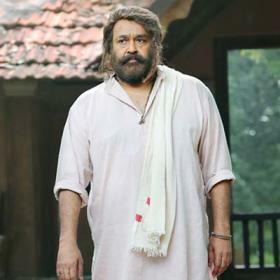 Nadirshah was also admitted to hospital in Kochi after he complained of chest pain. The Special Investigation Team who is handling the Malayalam actress assault are now contemplating summoning again Nadirshah, actor-director and friend of actor Dileep. 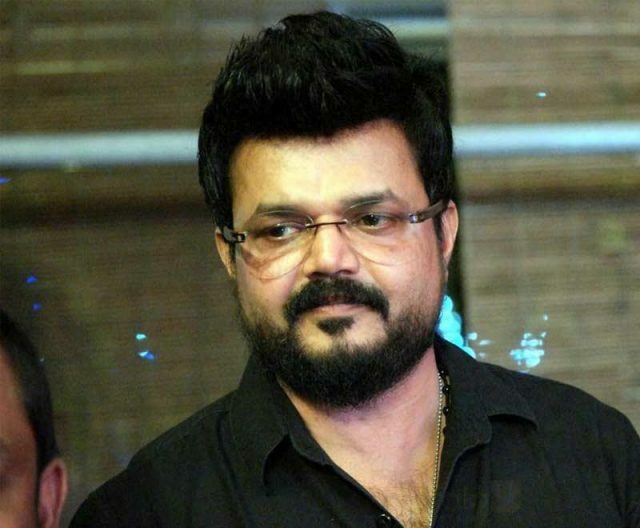 Nadirshah was earlier questioned by the officials of the investigating team along with actor Dileep who was arrested by the police post the questioning. And anticipating more trouble in the case, Nadirshah has now approached the Kerala High Court and applied for an anticipatory bail, reports in the media indicate. 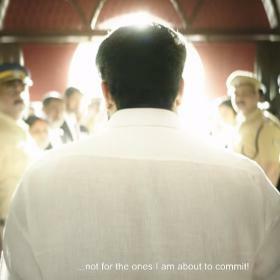 Reports are now emerging that Nadirshah was also admitted in a hospital in Kochi after he complained of chest pain. Nadir also mentioned in the bail plea that he was being threatened by the officials of being arrested. The police officials also have confirmed that they may have to summon Nadirshah for questioning if required, reports indicate. Nadirshah also recently met actor Dileep who is currently jailed in a sub-jail in Aluva. 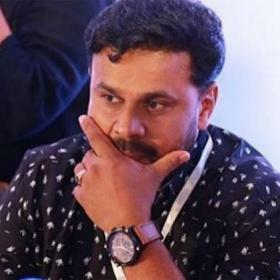 Dileep was arrested by police officials on July 10th, 2017 after they found strong evidence against the actor in connection with the Malayalam actress case. The investigating team claims that they have irrefutable evidence against Dileep and will soon file charge sheet and will be naming all the accused in it. 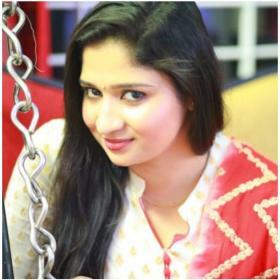 The Malayalam actress was abducted from her moving car in February this year by a group of men and assaulted her sexually while the car was in running. 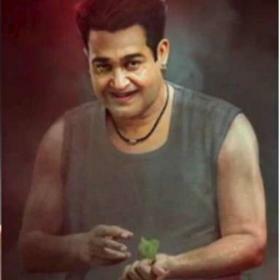 The actress was later let off on a road near Kochi and was threatened by the men of leaking the videos of the sexual assault shot by them.